Let’s begin promoting C. difficile prevention and begin witnessing a shared goal in a decrease in newly diagnosed C.difficile infections worldwide. When is it a good time for a hand-washing (hand hygiene) break? Before, during, and after preparing food, Before eating food,Before and after patient care, Before and after treating a cut or wound, Before exiting a restroom, After a diaper change, After blowing your nose, coughing, or sneezing, After petting a pet or any livestock animals, After touching garbage, AND OFTEN. 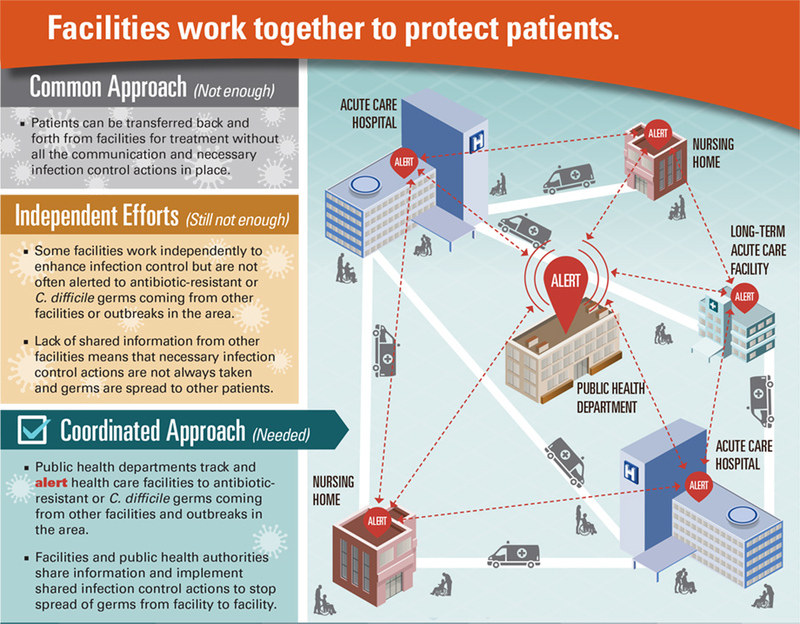 The Centers of Disease Control and Prevention recommends infection prevention protocols be shared between healthcare professionals and long-term facility administrators for the safety of the patient, visitors, and other patient’s safety. Testing: When a patient presents symptoms (diarrhea with abdominal cramping/pain, fatigue, fever) ordering a C. difficile stool test to rule out a C. diff. infection is beneficial, especially if the patient has been treated with antibiotics within ninety-days. Person Protection: Visitors and Environmental professionals, wear proper personal protection equipment when treating and cleaning areas/rooms of a C. difficile patient. (gloves, gowns, shoe coverings, protective eye wear if using using spray solutions). Patient Isolation: Protect the patient and others by keeping a C. difficile patient in isolation in long-term and acute care facilities. This will prevent the spread of infection to others and other areas within the facilities. The CDC has been sharing public announcements regarding the use of Antibiotics for both healthcare professionals and patients alike. Colds, Ear and Sinus symptoms may be caused by a virus, not bacteria. Taking antibiotics to treat a virus makes antibiotic medications less effective when they are needed while raising the risk of acquiring a C. difficile infection. Limit the use of Antibiotics to reduce the risk of acquiring a C. difficile infection (Bacterial infections and the treatment of symptoms will be determined and should be followed by the treating healthcare professionals). * 2015 Get Smart Week is November 16-22.
join the CDC’s Get Smart: Know When Antibiotics Work campaign. None of us can do this alone…..all of us can do this TOGETHER! 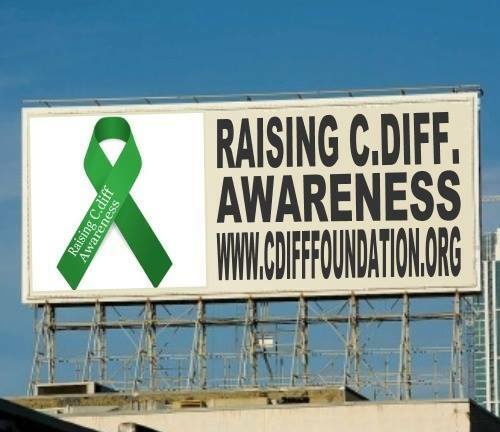 This entry was posted in Continued education, Raising C Diff Awareness Education and tagged c diff, C. difficile Awareness, CDC communication, Get Smart About Antibiotics Week, November, Raising C Diff Awareness, WHO World Antibiotic Week November on November 3, 2015 by cdifffoundation.